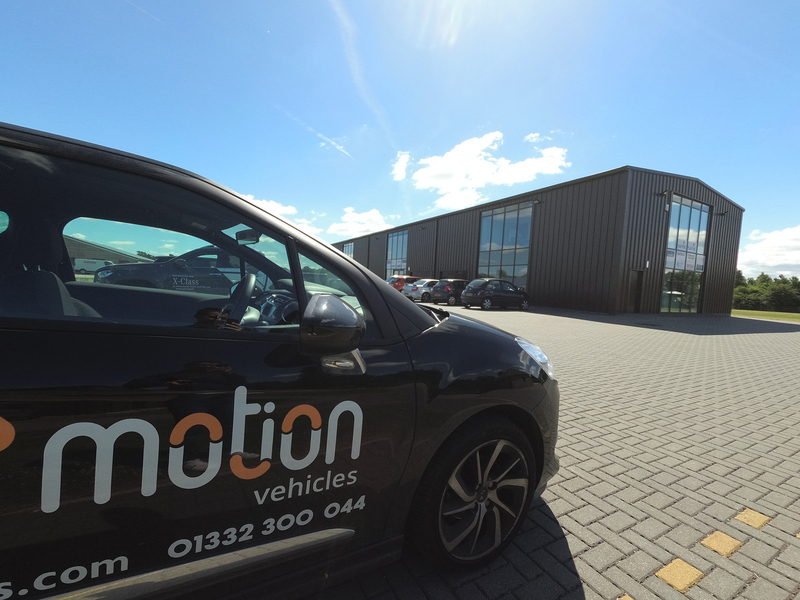 MOTION VEHICLES WAS FORMED IN NOVEMBER 2016, WITH OVER 30 YEARS OF COMBINED EXPERIENCE IN THE VEHICLE INDUSTRY. From our offices in Derbyshire, we are able to find you the best deal on the new vehicle of your choice. Whether for business or personal use, your new car or van will be delivered directly to your home or place of work.All vehicles are supplied by our carefully chosen network of major manufacturer dealerships, working with only the nation’s largest and most reputable. The same goes for our finance providers; those with the best reputation and capacity to provide appropriate finance products for our customers.We offer a complete package with the aim to take the pain and effort out of purchasing or leasing a new vehicle.Our fantastic customer service really has underpinned our success because the delivery of your car is not the end of the road with our relationship with you.Whether you have a question or issue during the term of your lease, or you’ve loved your new vehicle and want to come back to us at the end of your contract, we’ll always be here to help in every way we can. 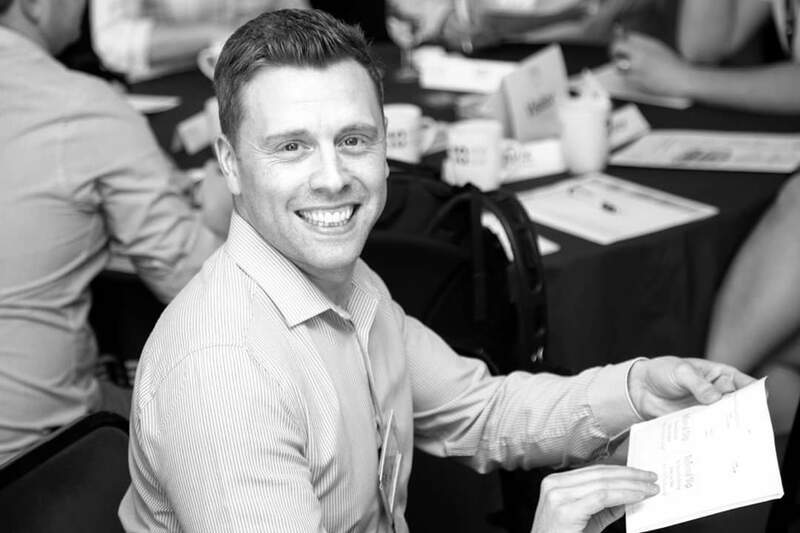 We’re here to build a lasting relationship with you, not just to find you the best deal today.